Does this sound familiar? You press print and walk over to your Brother printer only to see an error message on the LCD screen; Unable to clean: Brother Machine error 46 or just ‘Error 46’. 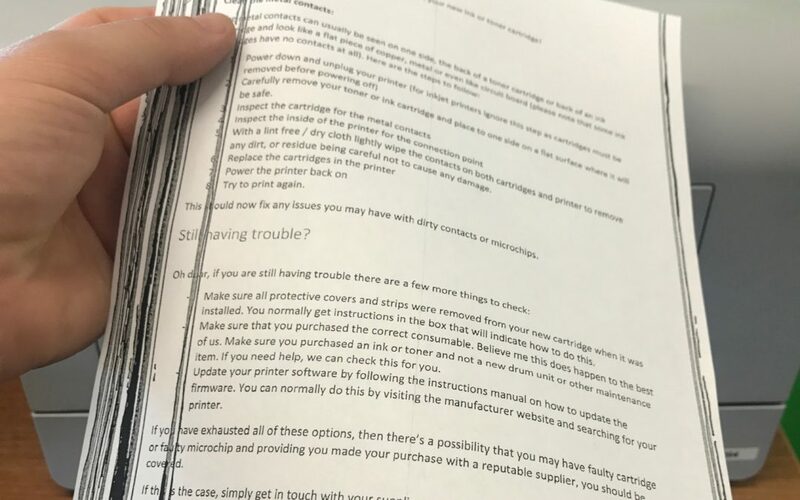 You won’t believe how common this is, in fact the Error code 46 affects the majority if not all Brother inkjet printers and there is a fix that you can try yourself to get your trusty printer working again before it takes a swan dive through the window. It might sound simple but how to fix a printer paper jam can be the most frustrating problem ever. Find out exactly how to fix your printer jam right here. 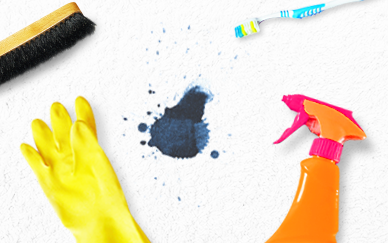 Ink stains are some of the most difficult to remove and can quickly ruin your clothes or carpet. Follow our ultimate guide on how to remove ink stains and save your day before it’s too late! Black or faint lines down the page when you print can be very frustrating when you’ve got an important job or presentation to do, especially if you’re running low on time. Before you decide to go postal on your printer… we explore the most common causes and how to fix them. Are you constantly asking yourself, why is my dell printer offline? 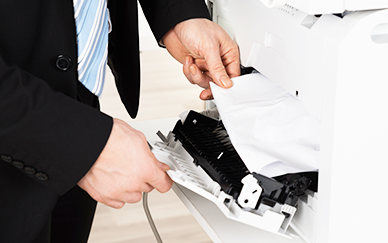 We’ll show you how to finally fix it so you don’t have to destroy your printer! 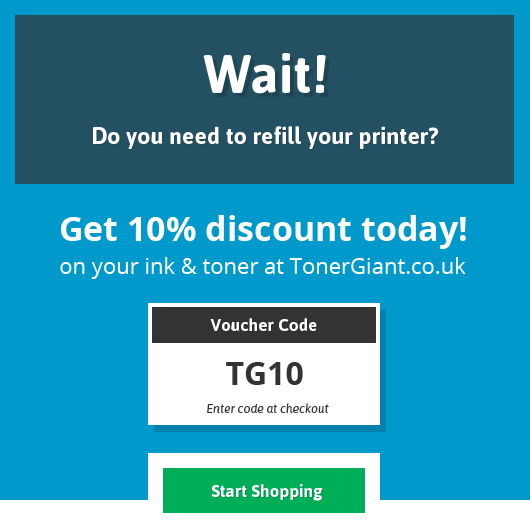 Is your HP printer suddenly rejecting third party cartridges? 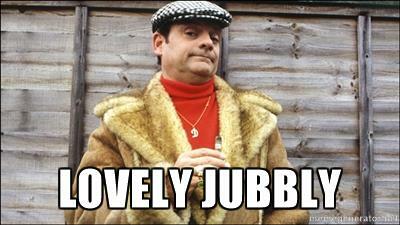 If you’re experiencing issues we’ll show you how to fix this in 2 easy steps.